These, are the words attributed to the "Mad Arab", Abdul Alhazred, who was believed to have written these words in a "terrible and forbidden book." It is said that the book cover and binding of the Necronomicon was made of human skin, and the pages were actually portals to a dark and mysterious world.Those who dare to read it will be condemned to a fate worst than hell. And, they may conjure up the rage of Cthulhu, who will bring about death and destruction upon the world. By all accounts, this is a cursed book that people shouldn't touch. At the same time, it has inspired numerous writers, artists, and religious cults. But, the "history" of this gets even stranger when its facts are closely examined. In a sense, there's more to the story of the Mad Arab and his demonic books that seemingly doesn't add up. There's supposedly several copies of the Necronomicon in existence; however, these copies can't be found in the libraries and universities they were reported to be in (in one case, the University doesn't exist). And, despite being listed as an important ancient text written in 738 A.D., its earliest reference was in a 1924 horror story from a pulp magazine. Alhazred's name, on the other hand, first appeared in print in 1921 -- in an earlier publication of the same pulp magazine. Is there something amiss about this mysterious book? Precisely! There's no historical record of the writer or the book. And, there's a good reason for that: it's an incredible work of fiction from one of literature's most influential authors. The Necronomicon may well be the most famous book that never was. It was a literary device invented by the horror writer H.P. Lovecraft and his fellow pulp magazine storytellers. Yet, the descriptions and details that have evolved through the horror and science fiction genre over the years (even after Lovecraft's death), has convinced many that this "evil book" was a real manuscript that held mystical powers. In many respects, The Necronomicon is an example of how legends, myths, hoax, or works of fiction have been misconstrued as being authentic.To this day, there are websites, books, and occultists who claim the book really exists, despite all the evidence against it. Alhazred, described as a “half-crazed Arab” worshiped the entities Yog-Sothoth and Cthulhu. Lovecraft had no intention of fooling anyone. He simply wanted to create something that he and his friends (known as the Lovecraft circle) could build upon in their set of stories. 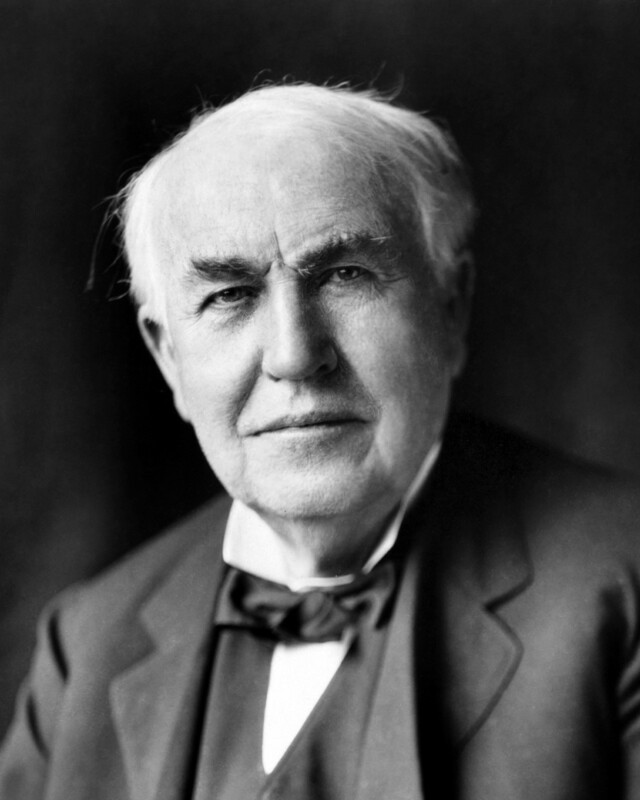 In several letters he wrote to friends, he talked in depth about the "book" as being the building blocks to his most famous series of short stories called the Cthulhu Mythos (Cthulhu was an evil deity, upon which the fictional writer of Necronomicon worshiped). 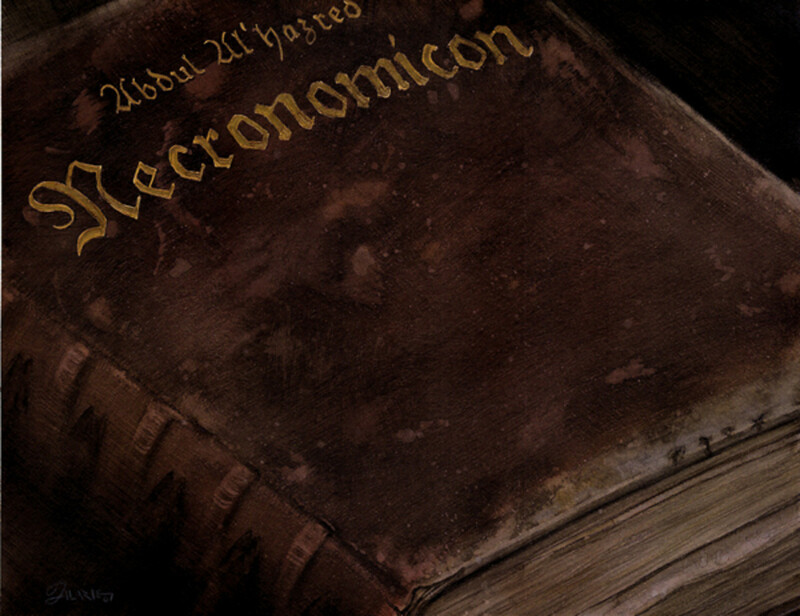 The Necronomicon was first mentioned in the short story, “The Hound.” In this tale, it was purported that it was written by the “Mad Arab” Abdul Alhazred - who had been mentioned in an earlier story from Lovecraft called “The Nameless City.” In this story, other important characters to the Necronomicon legend were introduced. For example, The Old Ones, a race of demonic beings, became a crucial part of the universe Lovecraft created. By 1927, Lovecraft was regularly making references to the book in his stories. In that time, he received letters from fans who wanted to know if the book really existed. Thus, that year, Lovecraft must have realized what he had. For a man who had limited success as a writer (although he proved to be very influential), this creation of his was proving to be a gem. So, he expanded the myth with a brief, pseudo-history of the mysterious book called "A History of the Necronomicon." "Now about the "terrible and forbidden books” — I am forced to say that most of them are purely imaginary. There never was any Abdul Alhazred or Necronomicon, for I invented these names myself. The Necromincon is not the only great to have never existed. One of the most influential books in horror is The King in Yellow by Robert William Chambers. Written around the turn-of-the-20th century, Chambers wrote a collection of short-stories that were connected by a mysterious and dangerous play about an entity known as the Yellow King. 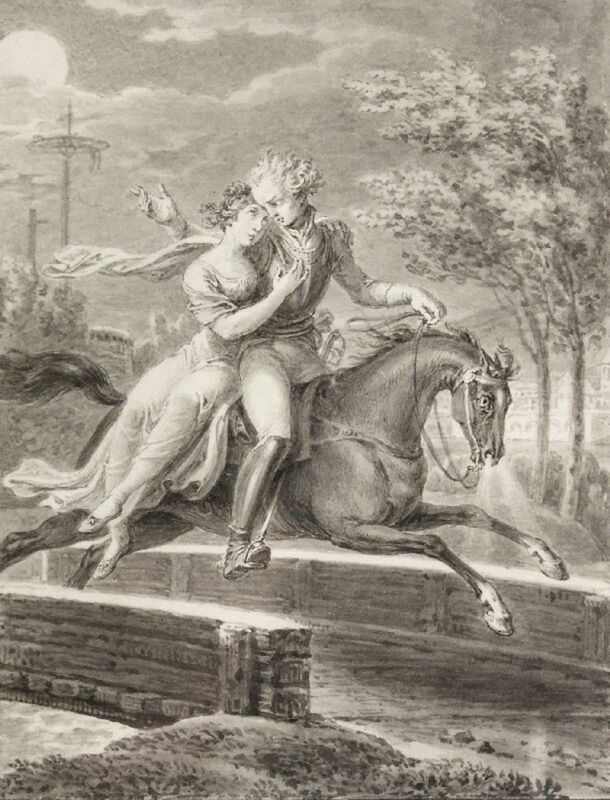 The play, itself never truly existed; however, the characters in the various stories are influenced by it some way. The book proved to be extremely influential -- especially for H.P. Lovecraft who was often quoted as saying that he took much of the idea for the Necromincon from this story. The influences doesn't stop there. 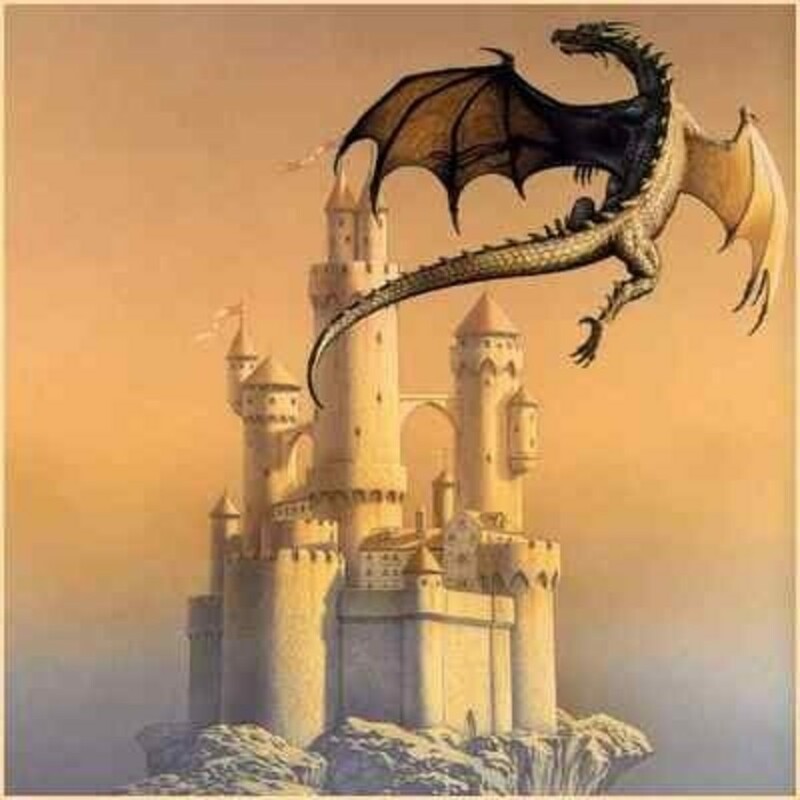 Over the years there were several attempts to turn one of the short stories into a movie. Recently, the HBO show True Detectives alluded to the Yellow King symbolically story-lines. The pseudo-history of the book was complex and it involved actual historical characters. In it, Alhazred, described as a “half-crazed Arab” that worshiped the entities Yog-Sothoth and Cthulhu. Living in Damascus and wanting to honor his gods, he wrote the book - with its first title - Al Azif before his sudden and mysterious death in 738. According to “The History” the book gained circulation and a reputation as a manuscript of the dark arts of magic and conjuring. And, by 950 it was translated into Greek and given the title “Necronomicon” by Theodorus Philetas (a fictional scholar from Constantinople). This version also gained its infamous reputation as a work of evil. By 1050 copies of the book were banned and burned by Patriarch Michael (an actual and historical figure). But the book couldn’t be entirely suppressed, as the pseudo-history goes, it was translated into Latin, and was banned by Pope Gregory in 1232. However secret copies were spared and even traveled to far off places throughout time. One ended up in Salem, Massachusetts during the Salem witch trials, and another arrived in San Francisco during the 1906 earthquake. The origin of the book’s name is not clear. Was it meant to be “a book of the dead,” or “Law of the Dead?” Many literary scholars were not sure. The name was derived from the combination from three Latin words that Lovecraft stringed together: nekros(dead), nomos (law), and eikon (image). It was known, however, the name came to Lovecraft in a dream. While Lovecraft was the creator of the book and the myth, he was not the only one to add details to it. 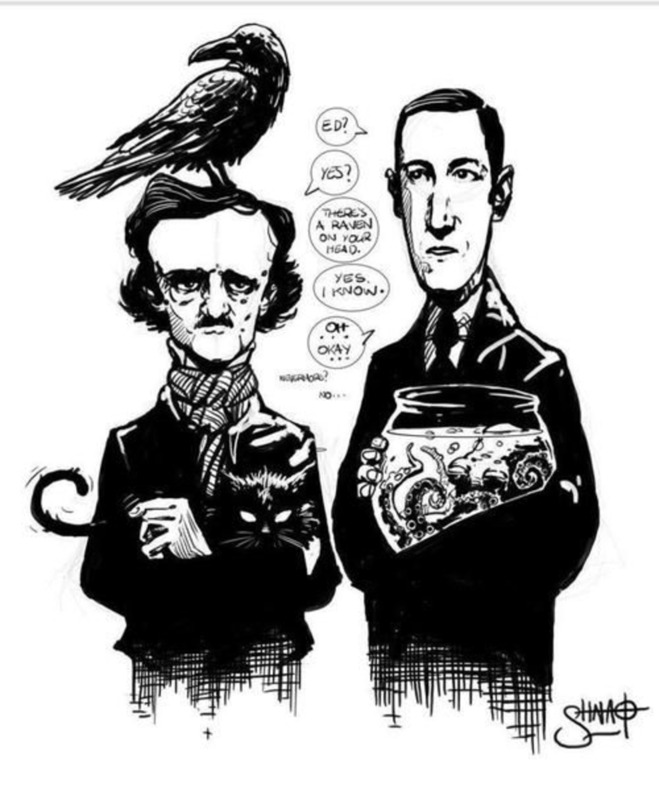 His fellow pulp writers Ashton Clark Smith, Robert E. Howard (creator of Conan), and Robert Bloch (creator of Psycho) had a hand in its creation (with Lovecraft’s approval). The most significant contribution appeared in Smith’s The Book of Eibon, which shed light on the cult behind the book and helped pay the way for the Lovecraft’s infamous creation,Cthulhu, with the octopus-like head. 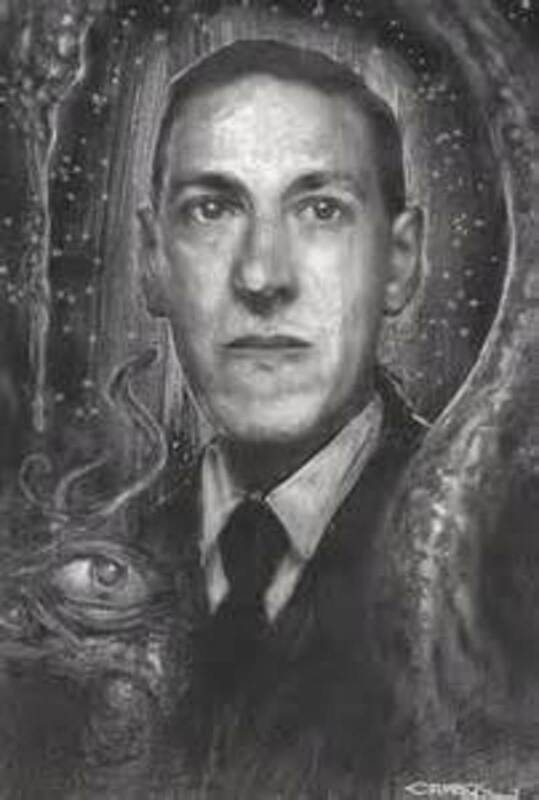 Lovecraft died tragically of intestinal cancer in 1937. However, the myth of the Necronomicon lived on. The History of Necronomicon was published in 1938. Afterward, writers outside his circle began to the book their stories. The stories began to find an audience beyond the pulp publications. It influence future writers such as Richard Matheson, Douglas Adams, Neil Gaiman, and Stephen King. However, his stories, as well as the ones with the book mentioned in it, also attracted occultists and hucksters who either were searching to make money or to prove that the book actually existed. Another bizarre situation involving writers using the Necronomicon in their work came in 2004 when occultist Donald Tyson's The Wandering of Alhazred was published. Tyson was emphatic that the accounts in his book, as well as the Necronomicon were fictional. Still, it didn't stop true believers from using the book as proof that the Necronomicon really existed. In the 1970s and 80s, a slew of books using the Necronomicon title were published; in particular, "non-fiction" books on the paranormal. For readers who were not familiar with Lovecraft (since he was somewhat of an underground or cult figure in literature), these books may have seem like they were real. These new group of writers proclaimed they had the evidence of the real book.. One successful publication was called The Simon Necronomicon. The publishers claimed that this was the "definitive book "and tried to market it as the inspiration for Lovecraft’s stories. However, it was based on Sumerians mythology. Also, the Internet has managed to perpetuate the Necronomicon myth. 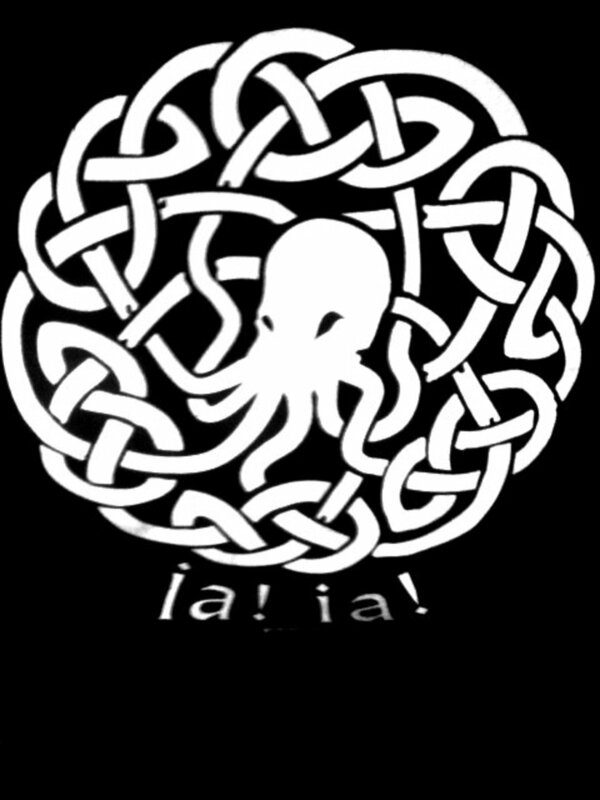 One particular site (digital-brilliance.com) went as far to suggest that Lovecraft was well aware of the “real” book, and tried to hide its origin in order to make it his own (oddly, the evidence they used came from the many fabrications made by Lovecraft and his fellow pulp-writers. Also, it ignored the grammatically incorrect use of Arab name for the "Mad Arab."). Another bizarre situation involving writers using the Necronomicon in their work came in 2004 when occultist Donald Tyson's The Wandering of Alhazred was published. Tyson was emphatic that the accounts in his book, as well as The Necronomicon were fictional. Still, it didn't stop true believers from using the book as proof that the book really existed. One good reason this “book” has managed to capture the imagination of the public, is that the story behind it has evolved over the years, thanks to Lovecraft's insistence that others borrow it for their own use.. Reference to this book can be found in literature, movies (the Evil Dead Series added to the myth by making it into a live character and having it bound in human flesh), comic books and video games. It is a testament to Lovecraft’s ability to create a modern myth. 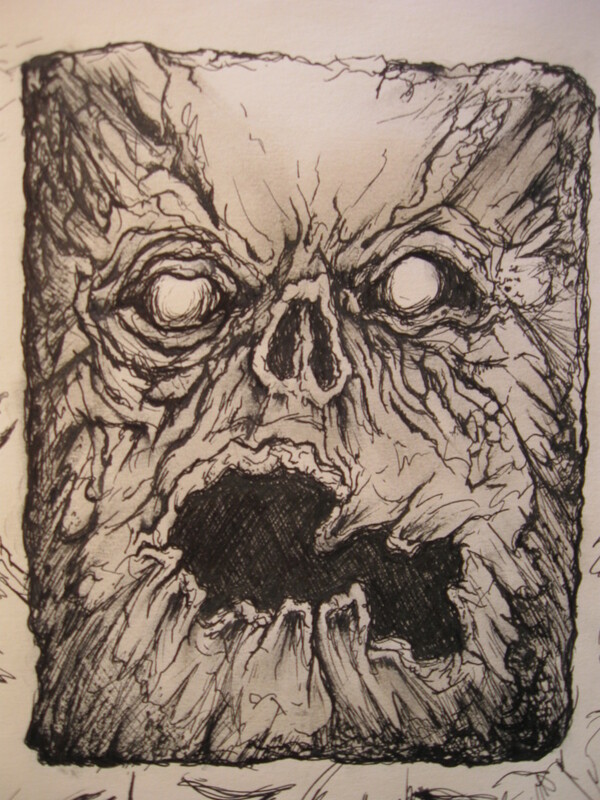 And, as time marches on, The Necronomicon – the book of the dead – has found a life of its own. The Necronomicon has been extensively oeavpleyrd, and while I appreciate the occasional comic nod, it really carries no serious weight with me anymore. I've been working through the H.P. Lovecraft Film Festival collections and every time one of those dreadful amateur actors (not all of them are bad, but plenty of them definitely are) mentions the dread Necronomicon I find my eyes rolling and a disgusted sigh escaping my mouth. Apparently I'm not the only one. Director Guillermo del Toro, an avid Lovecraft fan, chose to go with De Vermis Mysteriis as the tome from which a quote opens his first HELLBOY movie instead of the Necronomicon precisely because it has been so grossly over done.While the various Necronomicons in publication can provide a great deal of source material and entertainment especially as far as watching youngsters on message boards asking, I found a Necronomicon at the used book store should I read it!? the insincerity of these books is too bold for my taste. On the other hand, if I ever discover a handwritten manuscript entitled Al-Azif I will start learning ancient Arabic immediately.